They give you enough reasons to choose them – The Wedding Filmer - BREVILOQUENT. If you were born and raised in India, chances are that your dreams about a fairy tale wedding have been fed and fueled by Bollywood. From Kabhi Khushi Kabhi Gham’s palatial Indian get-togethers to Hum Aaapke Hain Kaun’s rekindling of fun wedding traditions, Bollywood has given us plenty to stir up our imaginations. Weddings are beautiful and we’d like to believe that each one of us would like to re-live the experience, the joy, the emotions, the festivity time and again in memories. While the market is flooded with wedding photographers and conventional videographers, there’s someone who puts their heart and soul in making your weddings as special as was their own. 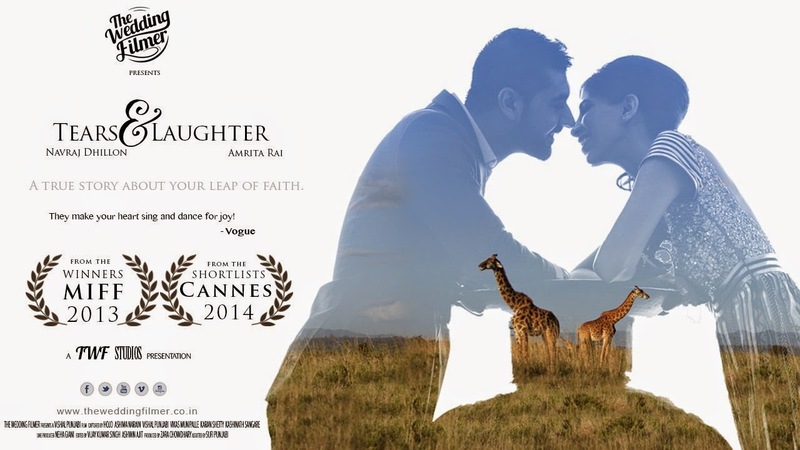 Initiated by Vishal and his wife Zara, The wedding Filmer is now known by all. Why choose The Wedding Filmer for your special day? While on one hand conventional wedding videographers are about typical poses that the couple are asked to strike, the buzzing of some sappy decade-old Hindi song in the background, the sneak-peeks of the camera zooming in on people’s plates and the images of random flowers popping between videos, and on the other is The Wedding Filmer. The videos thrive on raw emotions, unadulterated smiles and soul-bearing family stories-creating extraordinary from the ordinary with personally picked music, they do it all for you while you sit back and watch the making of your own personal wedding movie. No two movies are similar. The Wedding Filmer is flexible when it comes to giving life to your story. From shooting a wedding in a village, stuck to the roots to one in a palace, with luxury and everything fancy they understand your wedding can be a mirror to changing times, minds and a happier world. 1. This bunch is known to bring the ‘magic of cinema to real people’. Replete with grandeur reminiscent of KJO sets, their videos will sweep you off your feet. Designed to capture the big moments in your life and permanently etch them, you will find yourself washed over in nostalgia each time you revisit the video. 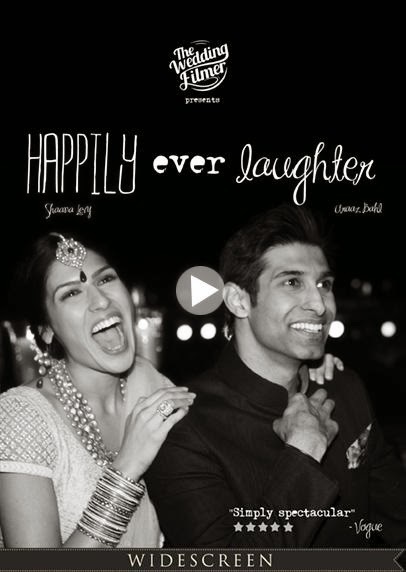 Take a look at Happily Ever Laughter, and you’ll know what we mean. 3. Get geared up to capture your dreams a la Bollywood style. A Bollywood freak or not, you wouldn’t want the little moments, which hold mammoth meaning to you to be lost due to a videographer’s indifference. 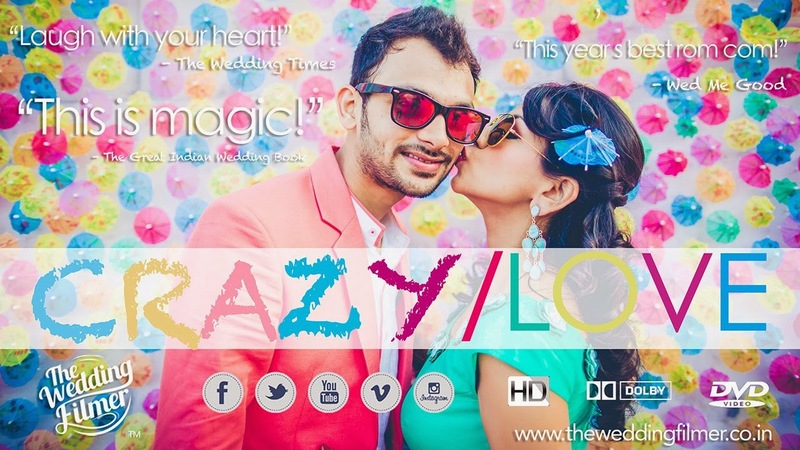 Take a look at Crazy/Love and you will know what we mean! When has the best come for cheap anyway? Saying it out loud in their form, The Wedding Filmer is certainly expensive, but so are those moments that they capture for you that you live thorough out your life with your special one. While if you are getting married in Mumbai, the cost shall be much less than if your wedding is planned for anywhere else. The Wedding Filmer comes with the best equipment equipped to film your wedding in air, water or on land, making it a memory worth possessing. im a PG in photography... and have 14 year experience in photography.. i love to shoots wedding... have done some candid wedding shoots... and i like to work with you..
please contact me if you want..